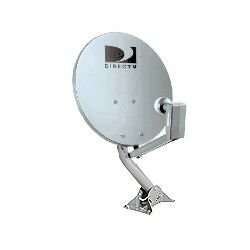 DIRECTV 18" dish with Dual Output LNB. This Directv Satellite Dish Picks up DIRECTV 101 Satellite. Easy installation with self-tapping bolts.